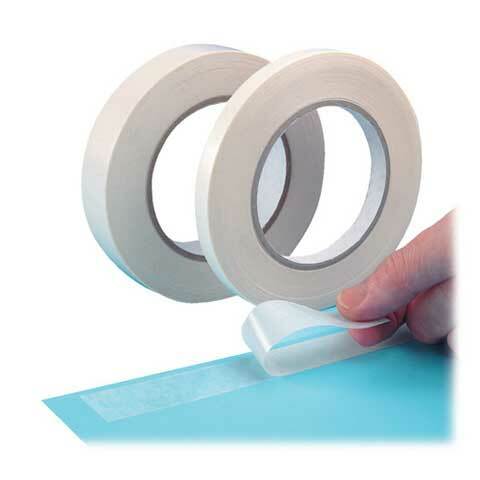 Hand tearable double-sided tissue tape with good initial grab to a variety of surfaces. 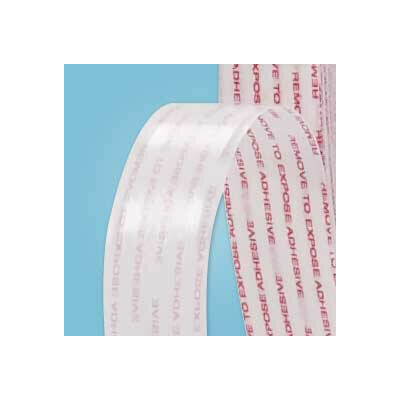 Highly conformable, excellent temperature and solvent resistance. 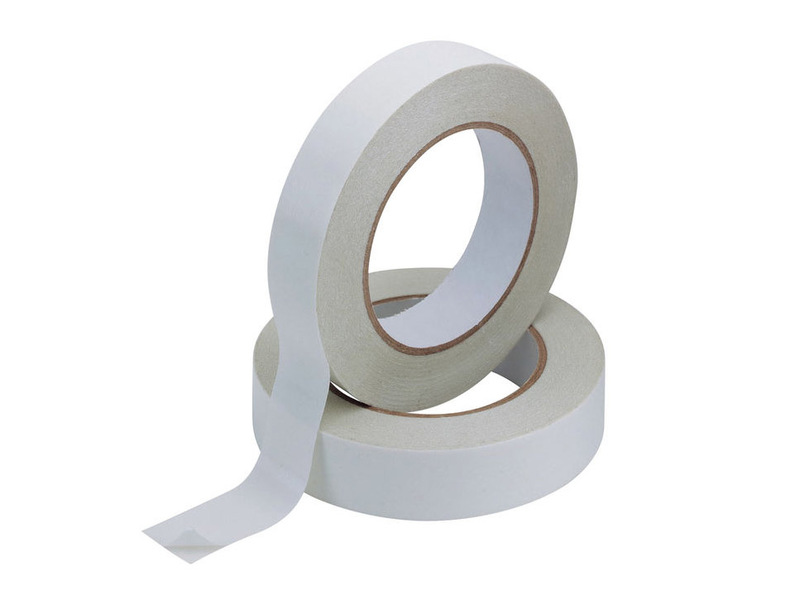 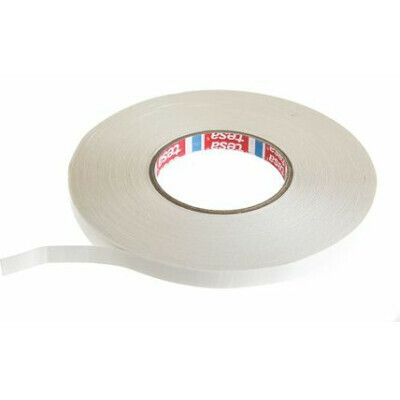 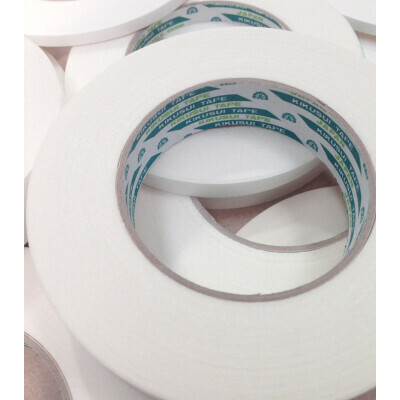 Great economy grade tape for school projects, basic joinery, cardboard, scrap-booking and paper applications.